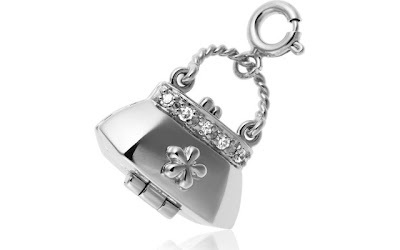 Fashion Finance: Why Use a Credit Card? 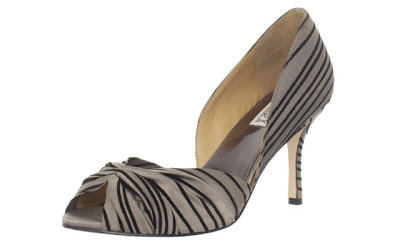 67% off the Badgley Mischka Women's Ryder d'Orsay Pump - Just $70.19 Shipped! 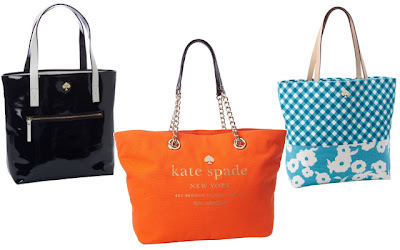 Shop Talk Six: Kate Spade Handbags for Under $125 Shipped! 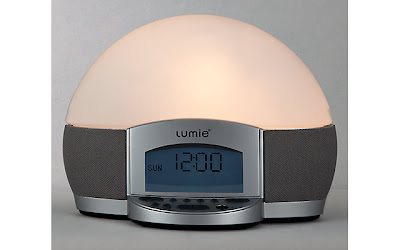 Which Alarm Clock Should I Choose? 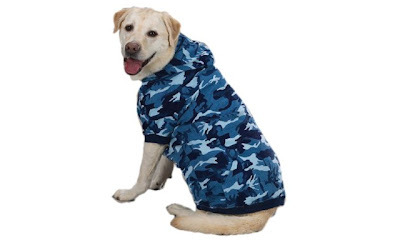 68% off the Casual Canine Blue Camo Pet Sweatshirt Hoodie - Just $6.35! 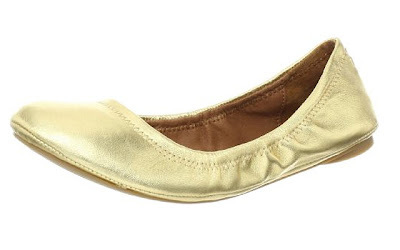 47% off the Lucky Brand Women's Emmie Leather Ballet Flat - Just $32.07 Shipped! 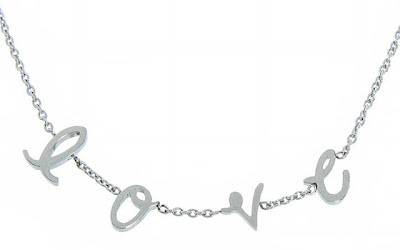 83% off the Paula Victoria Top Beach Dresses Cover-Ups - Just $9.48 Shipped!